Since your wedding day is supposed to be the best day of your life its only natural to want to look the best that you possible can. After all you, hopefully, won't get a second chance! So here are some tips to help your day go off without a hitch. Before you hit the salon, read these top bridal blunders to avoid. 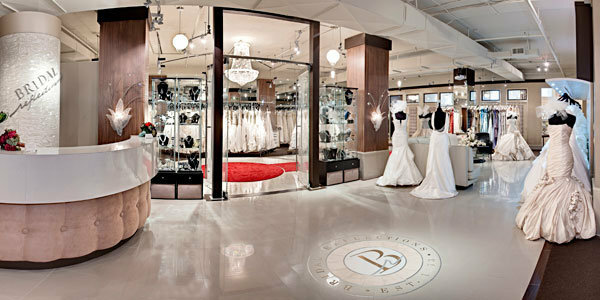 Browse our gown gallery with hundreds of gorgeous styles.